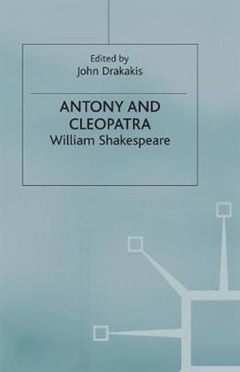 A wide-ranging selection from the most recent criticism of Antony and Cleopatra, beginning with seminal work from the 1950s onwards, and culminating in a series of radical reappraisals of the play's content, form, and appeal to modern readers. 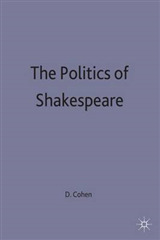 Represented in this selection is material from the late John Danby, Terence Hawkes, Janet Adelman, Margot Heinemann, J.Neville Davies, Barbara Vincent, Ania Loomba, Phyllis Rackin, Jonathan Dollimore and Jyotsyna Singh. 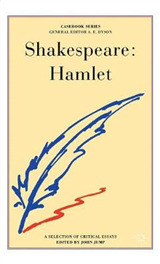 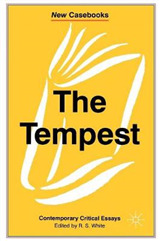 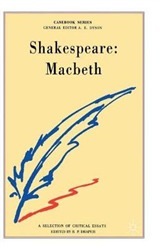 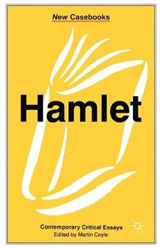 Together with a substantial Introduction they offer a radical reappraisal of one of Shakespeare's Major Tragedies.